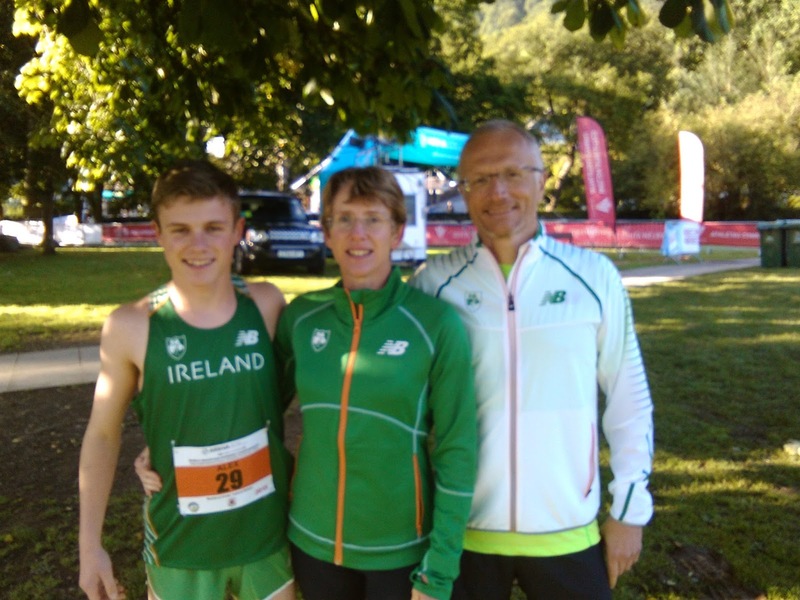 The 2015 British and Irish Mountain running championships were held in Wales on saturday 19th September. 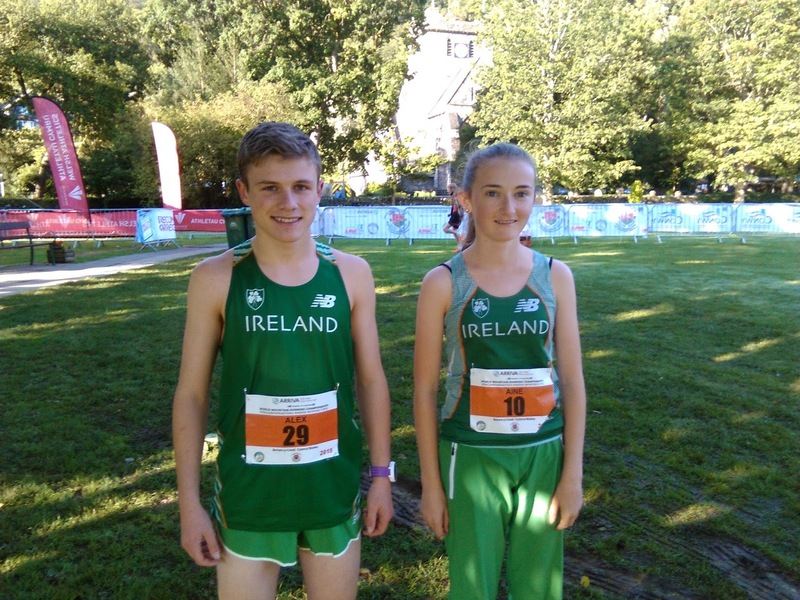 Ratoath A/C was well represented with both Aine O Connor and Alex Hunter competing. 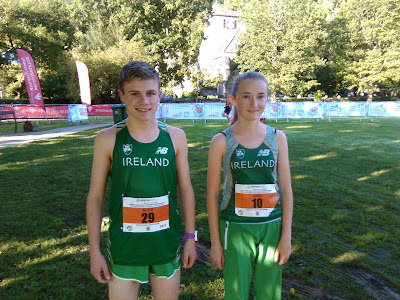 Aine was 18th in the u 17 girls over a tough and demanding 4.7k course while Alex finished 15th in the boys equivalent. Alex's parents were also the team managers. Well done to both athletes and team managers.